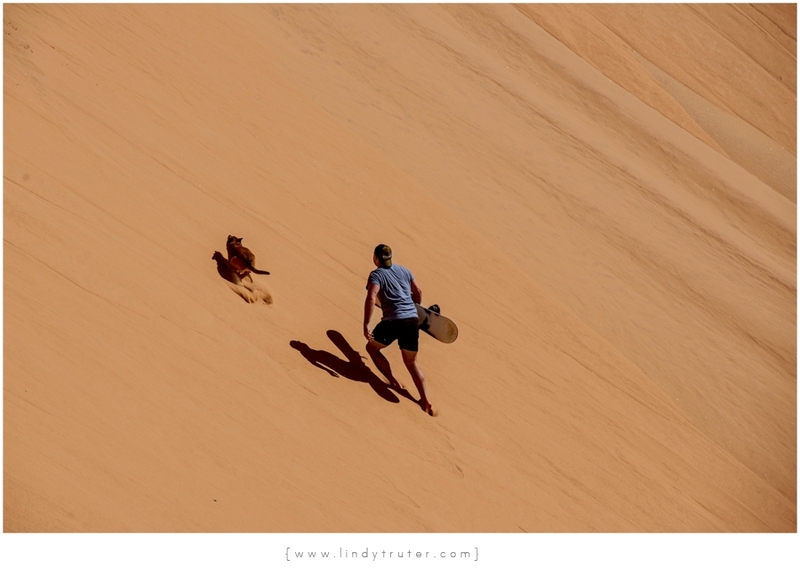 Namibia – The Land Unforgiving. This trip took its shape very quickly after months of “ooh, this sounds cool!” To camp through the desert en route to the Skeleton Coast was our mission. All of us were burning the candle at both ends before the trip, prepped work and clients for the time away as we didn’t know if there would be wi-fi available anywhere. We packed the car, attended a celebratory wedding dinner with newlywed buddies and hopped in to start the trek through the night to the sandy lands. We drove through the night, each taking their shift behind the wheel. We crossed the border, caffeinated and hassle free. I had the sunrise shift, and to see the sun crack open the night and crown the am was golden. Breakfast time asked for the traditional “pull over for padkos”, giving us our personality back for the next stretch. We past the mysterious town of Oranjemundt, a diamond mining town that is still very much so in the game of pulling these shiny rocks from the earth. Seeing that our mapped out journey took us up the west side of the country, that meant all dirt roads. No, no kidding. All dirt roads. Most of us come from a farming background, either grew up on one or spent a decent amount of time on one when we were young lasses. This said, dirt roads are therefore the furthest thing from intimidating…and then the inevitable; our tyre burst. Jip. This place shreds tyres like it’s gonna serve it up for supper. No ceremony or signal, and yes, we packed the tools in first and had to off load the entire tetris masterpiece of camping gear to get to them. Not clever. If you do a trip on dirt roads, please pack your tools in easy access and thank me later. Some Kiwi’s helped us change the tyres, as our jack didn’t fit. Jip, that too is something to check before you pack…if your tools actually fit and your spare wheel is in good condition. Fixed and dirty, we were on our way again, cruising at a cautious speed. The memorable parts of any journey would be the random kind-hearted people you meet along the way. We ended up in convoy with some rad older Cruiser-driving folks. They treated us like their own, maybe we looked like we were clueless, too funny! Aus welcomed us in with a “Desert Horse Campsite” sign. Camp was set up surprisingly quickly, seeing that we had the wrong pump for the mattresses and had to take turns in blowing them up manually, tagging before we pass out from too much oxygen. After our tiny B&B was up and running, we headed for the hills behind the campsite to watch the sun bow out with a room temperature Tafel Lager. Our first Nam sunset, local brew and the best company…just sigh. Back down at our constructed home, the table was set, fire was crackling, the food was filling the outside air with its aroma. Our showered and road-worn selves sat down for a meal. Nothing prepared us for the evil that was a blow-up matrasses. Rather than fussing with these navy lilo’s, maybe think of investing in a First Accent/ North Face self-inflatable matrass. It’s tiny when rolled up and helps itself to air when you let it. We spent the next two days roaming around looking for the famous feral horses. The Germans chased the horses into the nothingness after the war, and these scrawny ones are the offspring of them. I tip my hat to them surviving this empty flatland for more than a generation. This place to me will always be captured in the image of a sky filled up with stars, thick as a curtain drawn. The Milky Way has never looked more real than in the middle of nowhere, surrounded by nothing. His creation silences you in its magnitude. How small things and thoughts become when back dropped by His universe. The eyrie ghost town Kolmanskoppe was next. This town is a shelled memory of a life lived in opulence. From majestic architecture, to pre-war fridges with genius German engineering evident in every sanded system. The dunes moved in as the life moved out. This was once a place where diamonds were said to shimmer all over the sand, lighting up in the moonlight captivating many a greedy man in its unrelenting grasp for more. What is so rhythm ironic is how these places that were so rich in deposit, are sucked hollow. The husk of a once beating heart laid bare. Tents packed up, the next exodus was mapped to take us along a dirt road to the dunes, Sossusvlei. Oh my goodness, those dunes. We got up at some ungodly hour to be the first in line to enter the reserve, catch a mad chase in a Landy through the sand. Steve, our driver nearly made sure I drank through a straw for the rest of my adult life with his ABS skills. I digress, back to the dunes. We played like kids at the beach. Chelsea had her birthday at this place of the heaped sand. So, full on flapjack and bacon breakfast was on order…and coffee, obviously. If there was one thing I wasn’t going to compromise on, it was a medium roasted brew. The Germans joined us for smores & whiskey & wine before we were off to bed. Something am in the morning we were woken up by the sound of burglary. Oh no, don’t panic, it was just a cheeky Oryx and its Springbok buddy rummaging for a nibble around our campsite. Next stop was the coast…Walvis Bay & Swakopmund. We were graciously hosted by Tashie’s family, who blessed us with way more than we could even say a simple “thank you” for. It’s in those Walvis Bay dunes that we messed around on sand boards and a fat bike, cruising in my dream car…the Landy. I get a punched for every time I spot one. I take quite a beating, go figure. Walvis Bay, you and your locals were good to us. Thank you for the watersport and the dunes. We lived! Swakopmund meant camel rides and quad bikes, and a gorgeous view from a restaurant at the tip of a jetty. Standing outside in the lashing wind, the crashing black waves underneath doing to your soul what the ocean is famous for…I could still be standing there, gazing. Spitzkoppe is alien. How those rocks stay stacked that way is beyond me. We stopped there before breakfast to explore and then hit the road for the last leg of our trip. After Windhoek, we missed our entry into the Ai-Ais’ campsite (known for the Fish River Canyon) and stopped to rest for the night at possibly the dodgiest town that could find us. A trucker stop is where we lay our heads to rest, and scratched our legs…because, bed bugs. For real. A trucker stop was all our budget would allow. Sorry mom. Again, up at some silly dark hour, we packed the car and headed down South. With all my votes, the country and trip comes highly recommended (ok, maybe not the truck stop). Good music, good memories…our pockets might have been the poorer, indeed not our souls. Homeward, country road. Take us home. Here’s a video we made. Watch it. 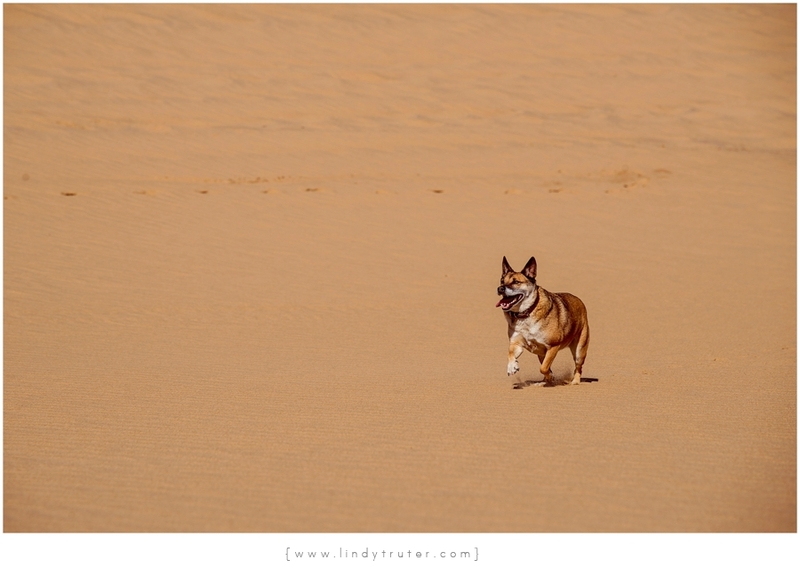 Namibia from Lindy Truter on Vimeo. Beautifully written, fantastically captured and wonderfully experienced. Remembered forever.